While the Jets rushed for 323 yards on the ground in the team’s 34-16 win over the Broncos, left tackle Kelvin Beachum believes the offense has room to grow. After the Jets’ Week 1 thrashing of the Lions on Monday Night Football, the Green & White lost three straight. Following the team’s Week 5 victory, Beachum doesn’t want a repeat of what occurred after their first win. Quarterback Sam Darnold threw for 198 yards and three touchdowns against Denver and the rookie felt like he took another step forward in his progression. 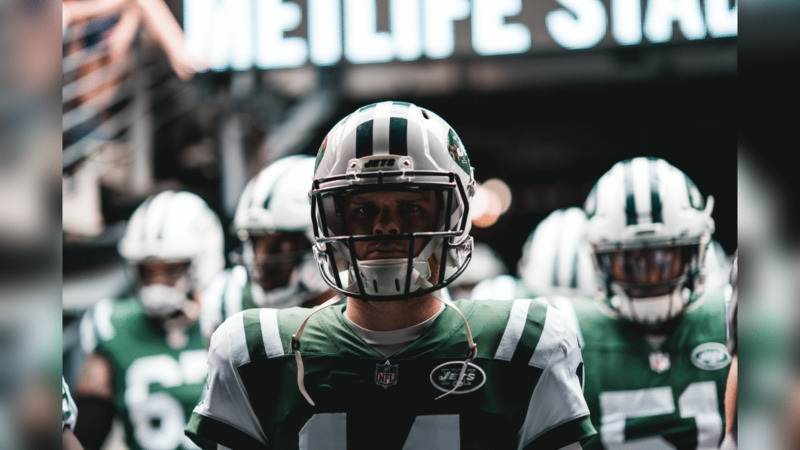 Darnold said he felt confident in the game plan as he was able to rip a couple deep shots to wide receiver Robby Anderson, who ended with 123 yards and two touchdowns on three receptions. “I thought my feet were a lot more quiet, which means I felt like I did a better job of staying under control,” Darnold said. “Taking what defense gives me, but also taking my shots when they’re there and understanding we have guys on the outside that can make plays. We have running backs that can run the football and we have a great offensive line that can play smash mouth football, but also protect me. Jamal Adams partially credited Sunday’s defensive performance to a “great” week of practice.  However, the unit could be without a pair of cornerbacks Sunday against the Colts. Trumaine Johnson, who missed Sunday’s contest with a quad injury, and Buster Skrine, who head coach Todd Bowles said is in concussion protocol, are both in question for Week 6. There was no update on defensive coordinator Kacy Rodgers, who did not coach Sunday because of an undisclosed illness. … The Jets can make a decision on second-year RB Eli McGuire, who was placed in IR because of a fractured foot suffered at the start of training camp, in a week. … Outside linebacker Josh Martin will not return from IR later in the season as he suffered his second concussion of the season in Week 4.